Industrial Cliffe Hill Mineral side tipping wagon. Couplings and wheels not included. 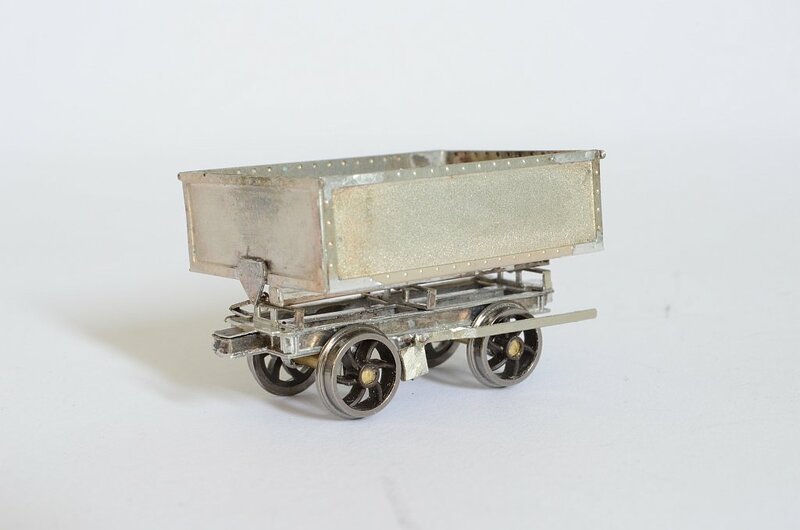 5x Industrial Cliffe Hill Mineral side tipping wagons.